Beckham To Be The Next Manager For England? 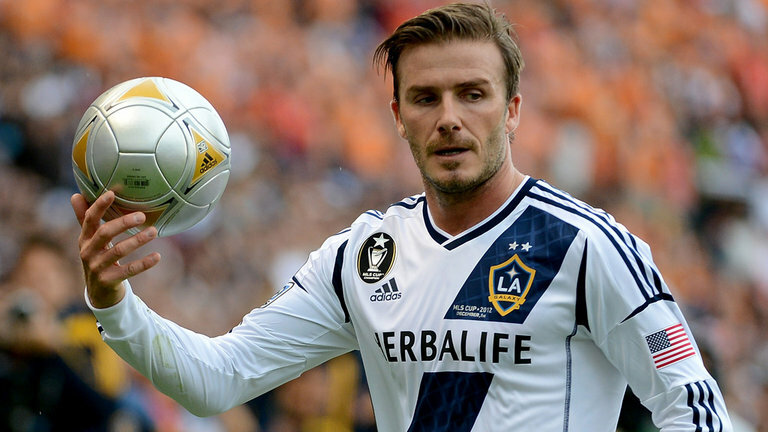 There are very few people who have not heard of Beckham and of his legendary feats on the field. Even though the English football captain has long retired from the field, his popularity is like a cult following. That definitely rises from the athlete being nothing less than a star and a natural leader. Today he is part of a campaign by UNICEF where the focus is about spreading awareness about basic hygiene issues and helping children and women in developing countries across the world. Beckham admits that the goal is an ambitious one, but the money that is raised is definitely being used for different awareness campaigns. There is a 7 Fund that he is a part of and it focuses on education for children, ensuring basic drinking water and freedom from diseases like AIDS and HIV. Besides being a UNICEF ambassador or helping campaigns that are endorsed by the different fitness brands, Beckham is also being considered as the next manager or coach for the England team. After the recent defeat of England in Euro 2016 the focus is on getting the team a new inspirational coach who will help revive the ailing team and get them back in the forefront again. 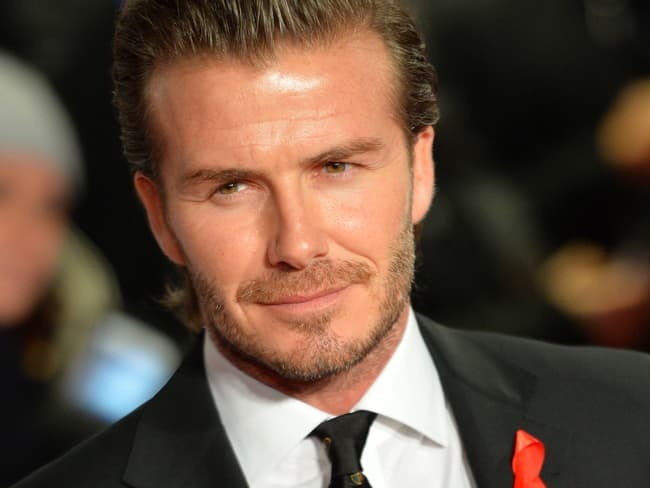 Beckham definitely carries the glory of the days when he helped his country be a hero of the Euro cup and he is definitely the main contestant among those who are being considered as the future coach for the country’s team. As per the latest polls and gambling wins his chances are quite high and favorable. Most people feel that the country’s team needs a leader and not a political manager to motivate the team to the next level. It remains to be seen if the former captain, at 41 years of age, is set to come back to the field once again.